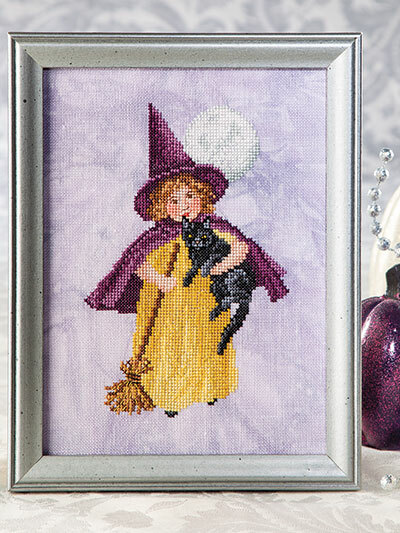 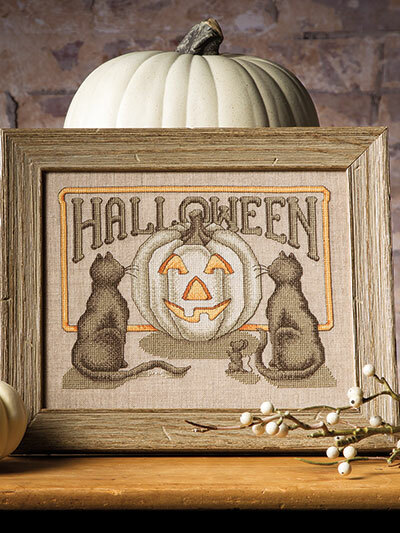 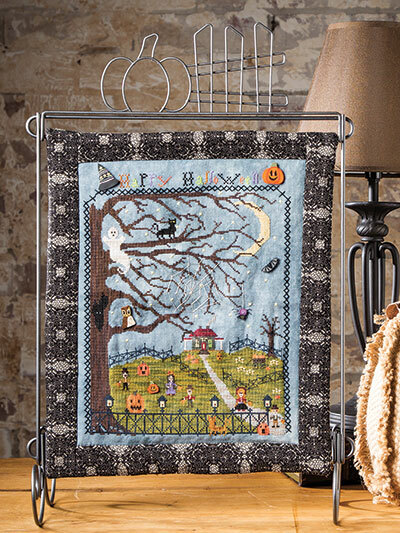 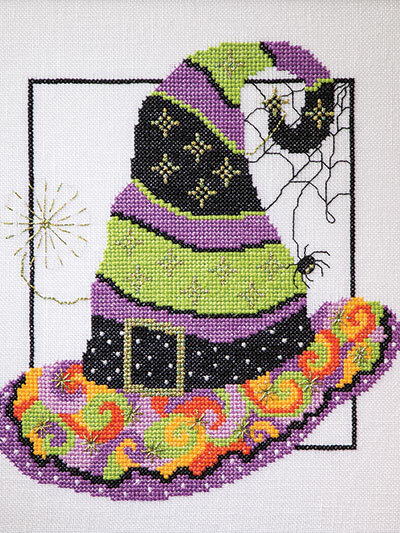 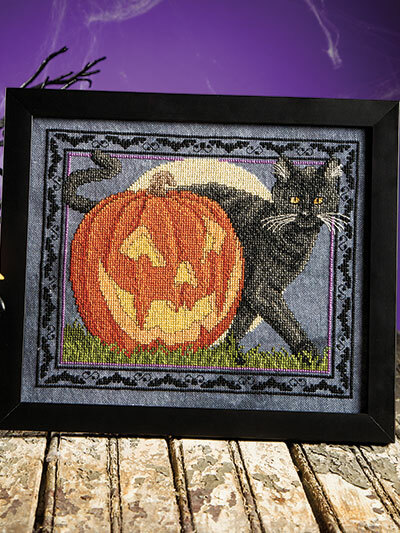 Just Cross Stitch for Halloween is a great resource for spooky and fun Halloween Designs to create. 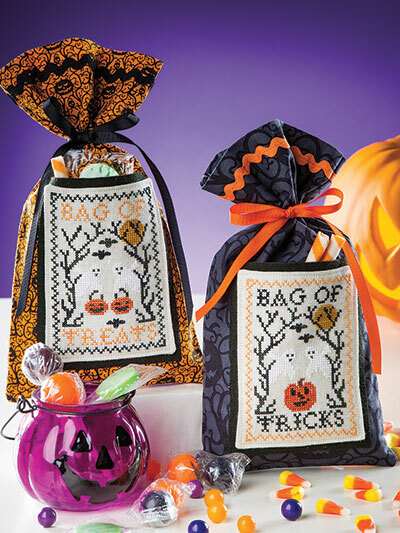 Get all the treats you want without any tricks. 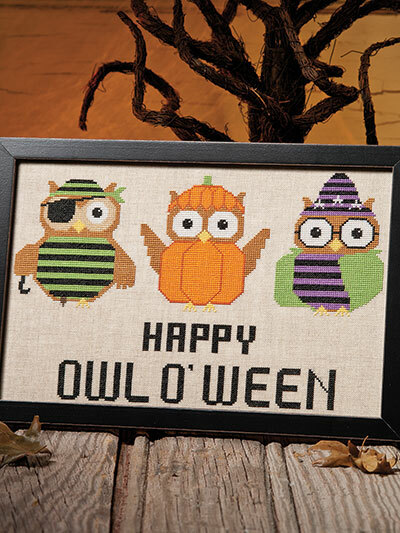 All things Halloween including owls, pumpkins, skulls, witches and everything in between. 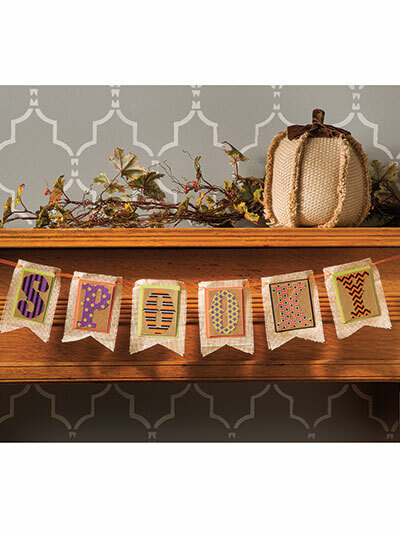 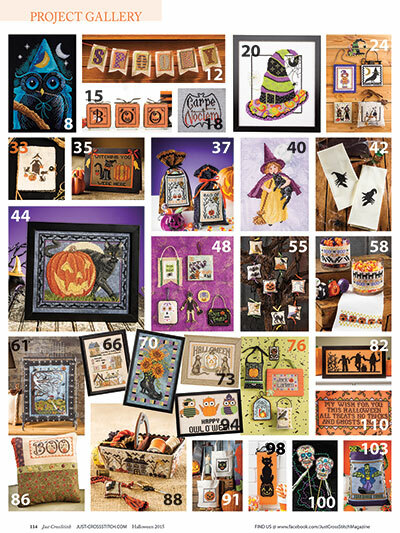 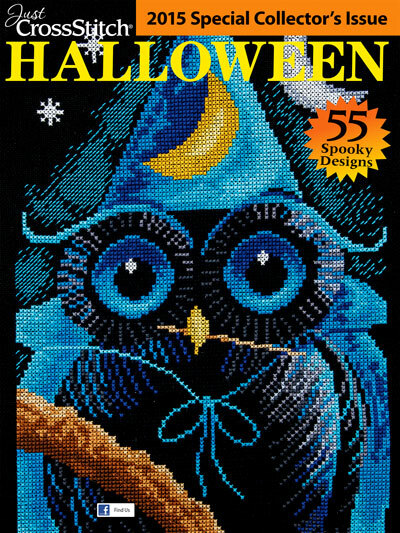 This collectors issue allows you to stitch up wall hangings, decor for you mantels and tabletops, door greetings for trick-or-treaters, treat label bags, pillows, towels and more! 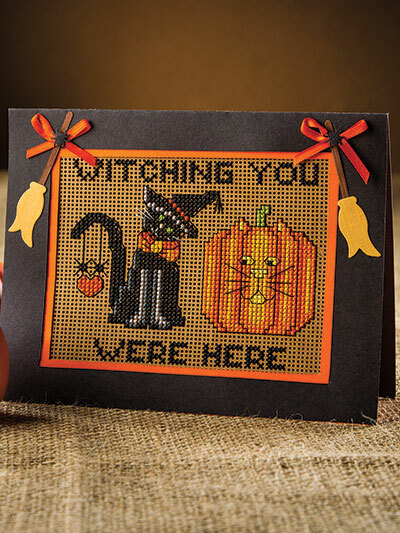 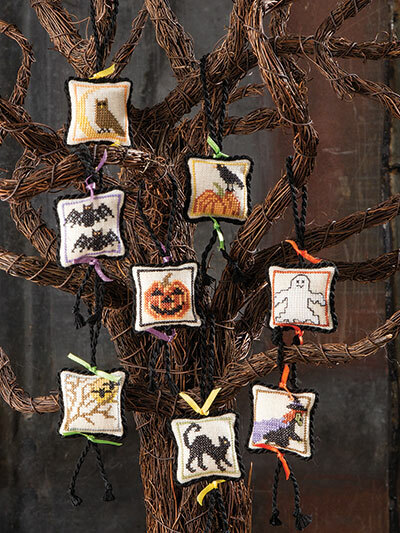 There is simply something for every stitcher to make this Halloween!